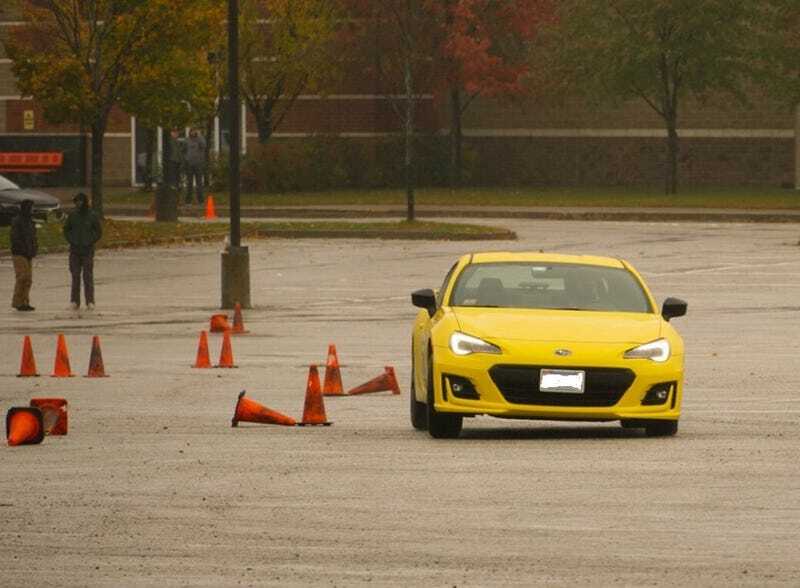 I was scared shitless about hitting a cone (the paint marks super easy) but thankfully my Dad and I made it through the day without hitting a single cone. Much sideways fun was had and it was a great way to celebrate my birthday and the last event of the season. As discussed earlier I now need a BRZ of my own.